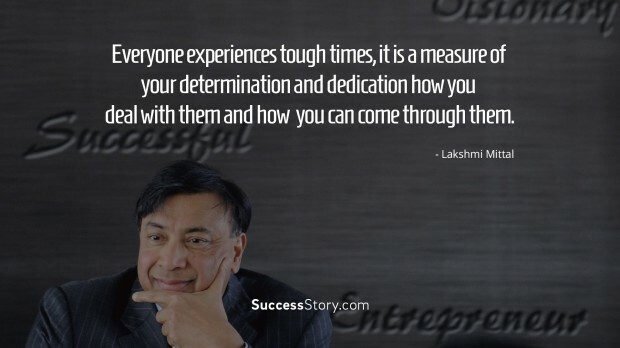 Lakshmi Mittal is the chairman and CEO of ArcelorMitttal, world’s largest steel making company. He was the sixth richest man in the world in 2011, eighth wealthiest man in Europe in 2002 and the 57th most powerful person according to Forbes 2015. 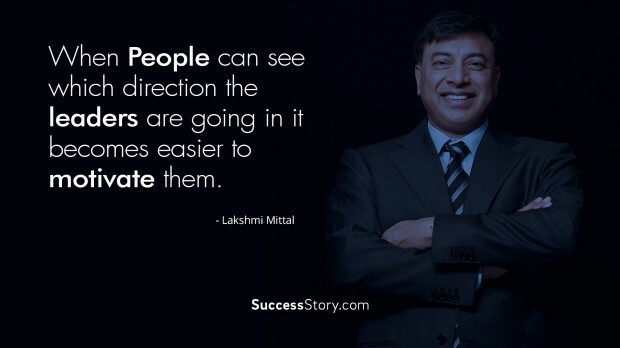 Mittal owns 38% of Arcelor and holds a 34% stake in Queens Park Rangers F.C (Football Club). 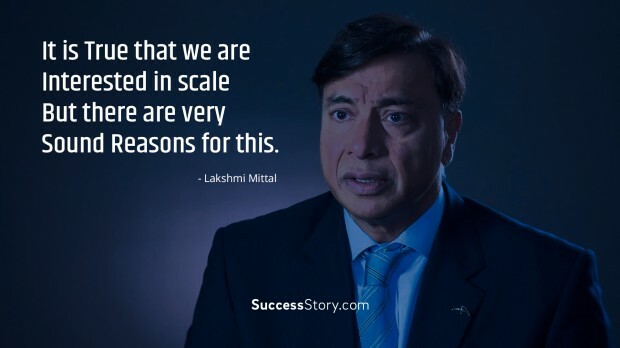 Besides being a successful businessman, Mittal is known to be a philanthropist – He actively supports Sports, Education & Medical related issues worldwide. 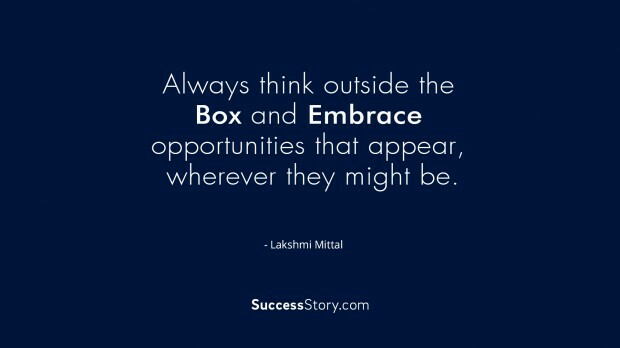 "Always think outside the box and embrace opportunities that appear, wherever they might be." "It is a high for me. 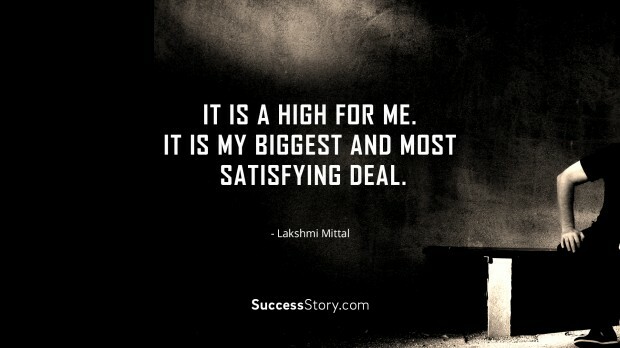 It is my biggest and most satisfying deal." "It is true that we are interested in scale but there are very sound reasons for this." 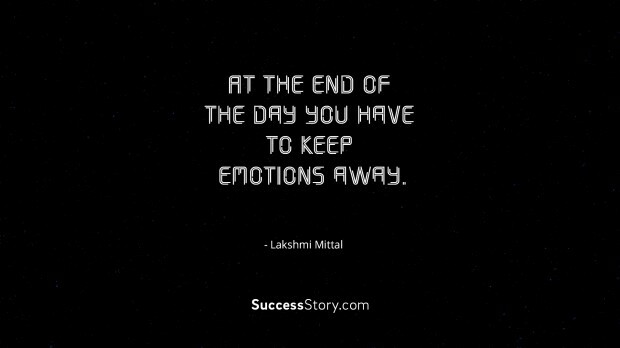 "At the end of the day you have to keep emotions away."